Doug is a creative and strategic-minded professional, known for delivering results, working with cross-functional teams to provide cost effective and customer-driven outcomes for new product initiatives. Recognized leader possessing a unique blend of creative skills, business savvy and futuristic thinking. Doug spent over three decades in product design, design management, and educational roles in both corporate and consulting settings before teaming with Bill Stephens to form StudioWest. Has worked as a corporate in house designer and design manager at companies such as Samsonite, Schwinn, Lowe Pro and Fisher-Price. Doug has managed design departments responsible for hundreds of millions of dollars of new product introductions. As a consultant Doug has created product for both Fortune 500 brands and startup ventures across dozens of markets. 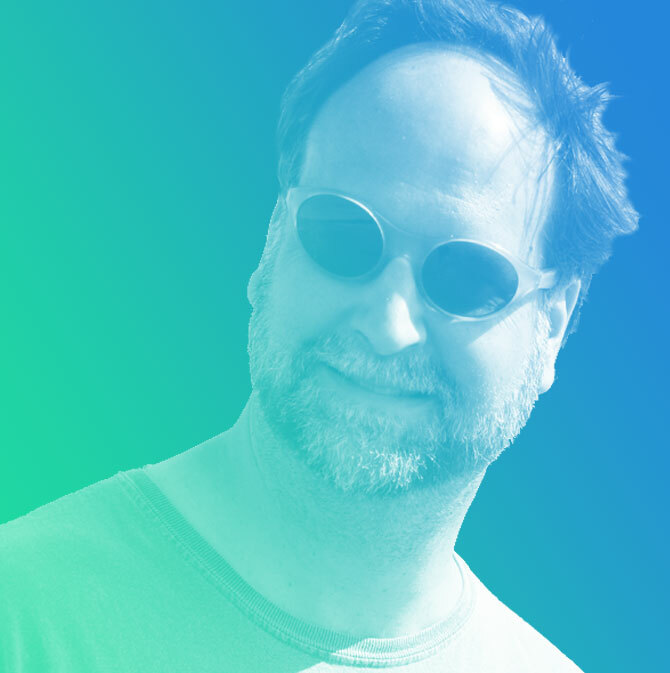 As an instructor Doug has spent years teaching both design theory and practice at the college level, including industrial design, illustration, and packaging design. Doug’s expertise in creative concept generation, materials and processes, and sewn goods construction has resulted in over eighty national and international design and utility patents. Doug has years of personal experience with and an intimate knowledge of local and overseas product manufacturing process for both hard and sewn goods.